Tips and resources to help moms create healthy lifestyles for their families through natural pregnancy and birth, positive parenting and natural living. Can a weighted blanket solve your kids' sleep problems and get you the rest you need? Read the Wellness Mama review and find out how they work. It can be tough to exercise when you have small kids at home. 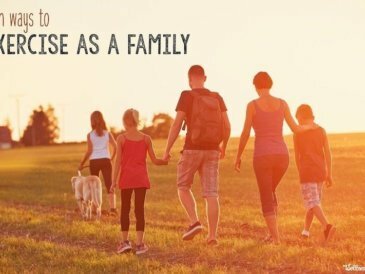 Here are simple way to get fit as a family without going to a gym! Bedtime can be a parents' worst nightmares. 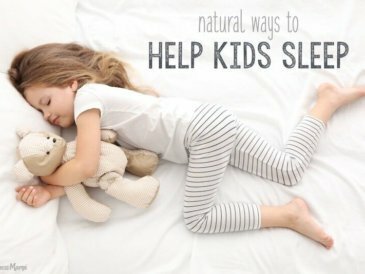 Here are my best ideas for natural ways to help kids sleep by working with the body's natural sleep cycle. 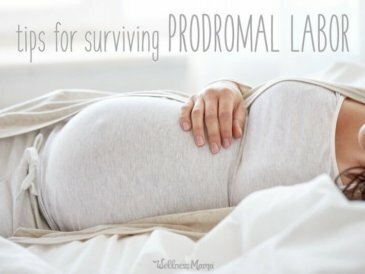 Prodromal labor is technically false labor but the contractions are real and may start and stop. Try these tips for surviving until active labor begins. Valentine's Day is typically a day to give flowers, cards, and chocolate. Here are some more practical gifts for your health conscious significant other. 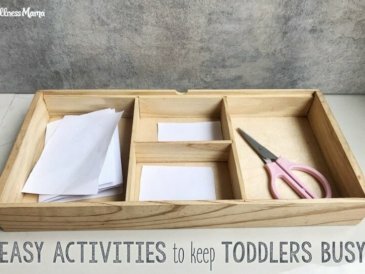 The next time you run out of ideas to keep your toddler busy and out of trouble, try these simple activities made from materials around the house. 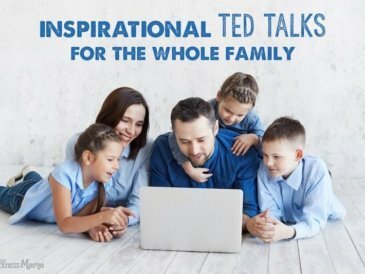 TED talks are always on at our house, and here are some of our favorites! Topics include parenting, mindset, creativity, education, finances, and more. Research supports the benefit of family time, but it is often hard to make the time. 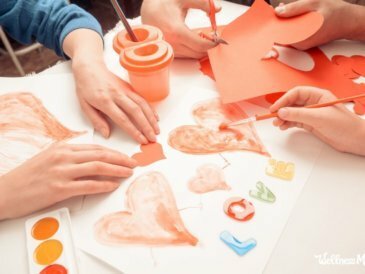 Use these simple and fun ideas to create your own family traditions. 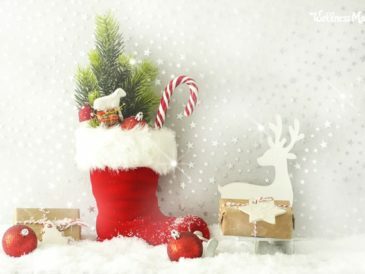 Get stocking stuffers for everyone on your list with these easy ideas. Great options to make, DIY projects and inexpensive things to buy. 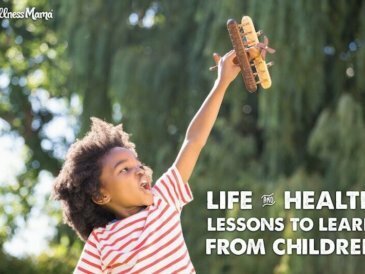 Learn the healthy habits children can teach us like prioritizing play, taking a nap, moving a lot, eating when hungry, & learning new skills. 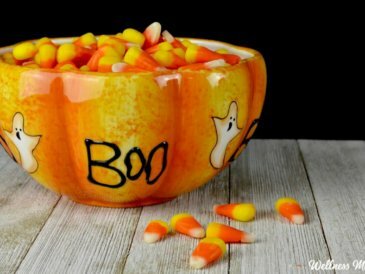 I share my favorite swaps for Halloween candy, and how I stock up on healthy candy alternatives so my kids can trick-or-treat without all the sugar. No need to sacrifice nutrition for convenience! 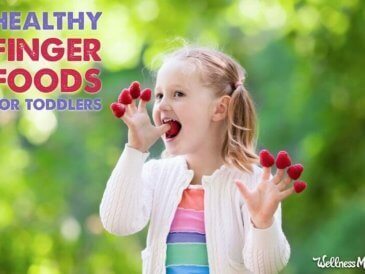 These real food snacks are finger food friendly and easy for toddlers to pick up.